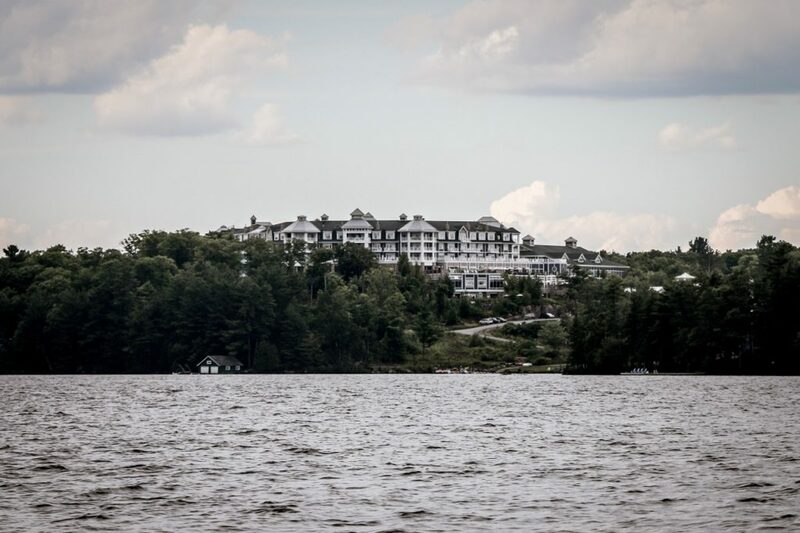 Located just two hours north of Toronto, Muskoka has been recognized as a must-see destination by National Geographic Traveler and is known as a top getaway spot for Hollywood celebrities and the business elite. Every summer, thousands of people flock to the shimmering lakes, rolling hills and endless forests that make up the region. However, it’s that dream of a perfect rural escape that has drawn homebuyers to the area, resulting in an increase in demand and housing prices. 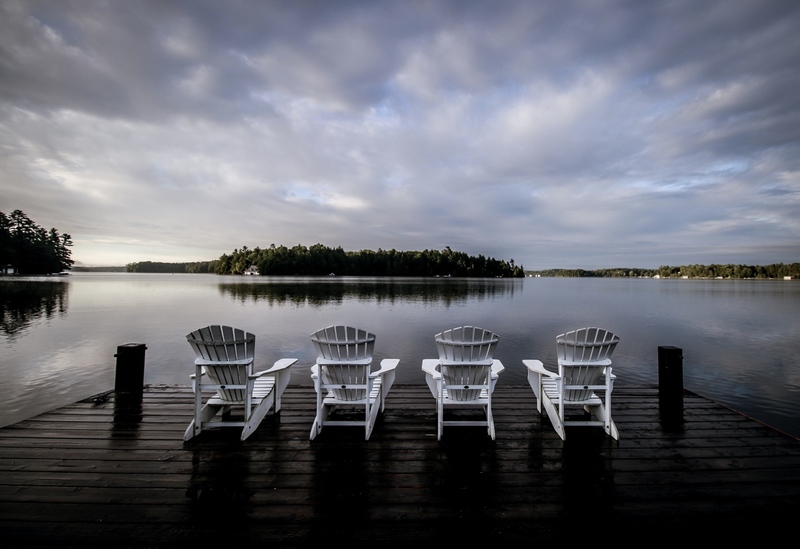 With many cottages along the big three lakes (Joseph, Rosseau and Muskoka) fetching price tags well into the millions, that dream has become less attainable. 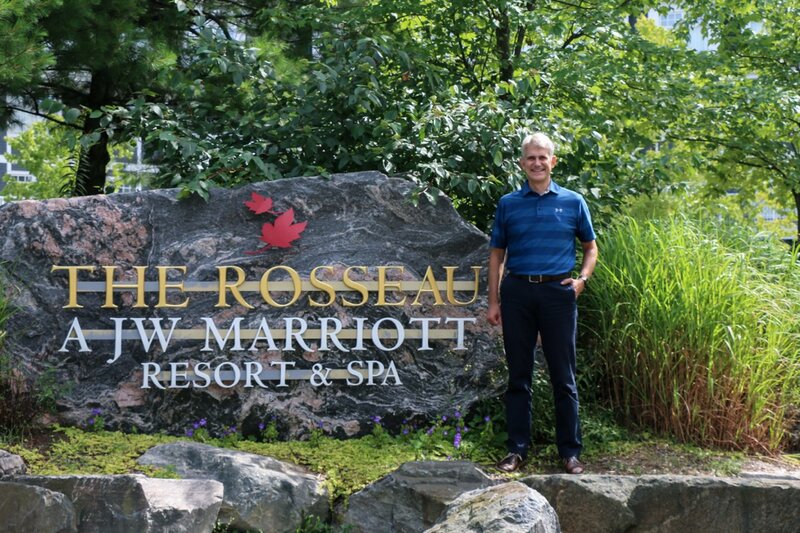 Rosseau Developments, an affiliate of Canadian Niagara Hotels (CNH), sees this trend of rising cottage prices as an opportunity to provide a more affordable option at its Rosseau Residences at JW Marriott Muskoka hotel and condominium development on Lake Rosseau. 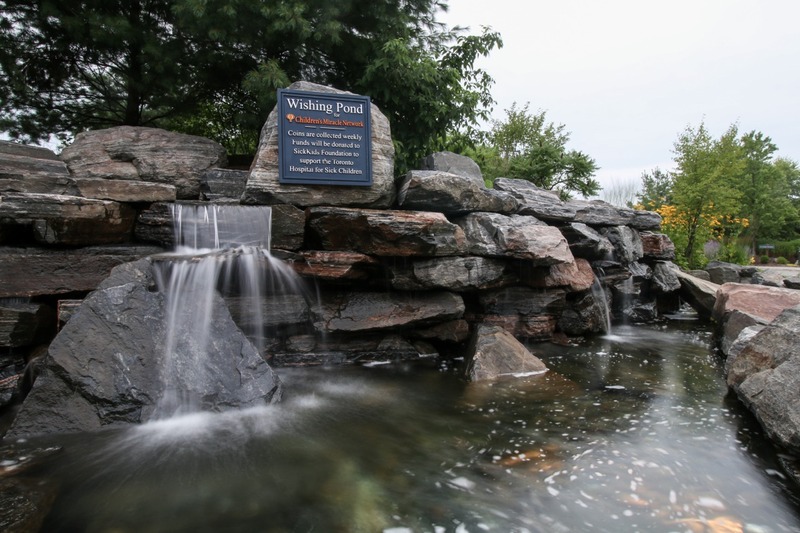 The 18-acre complex was originally built by entrepreneur Ken Fowler in 2009, who envisioned a master-planned community called Red Leaves, complete with a town square, stores, cafes, restaurants,and a boardwalk along Lake Rosseau. The first phase of the project consisting of the main building and a second wing called Paignton House were built, but the ambitious master plan was put on hold as a result of overspending combined with the economic downturn of the recession. 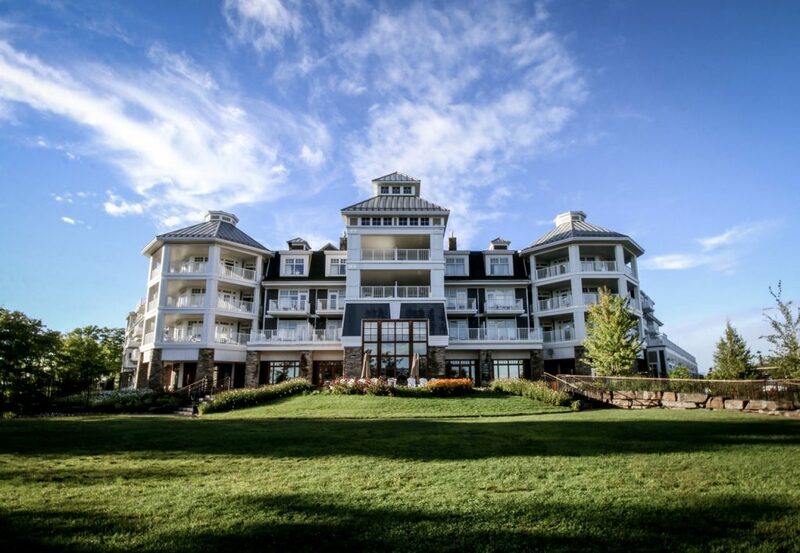 After going into receivership the project was purchased by CNH — the largest tourism company in the Niagara Region — with goals of turning it around financially, continue running it as a condominium hotel, selling the remaining units and expanding its residential offerings with new construction cottages. To help achieve this goal, CNH recently appointed Sneyd as Chief Operating Officer who brought along his development team and expertise to the program. 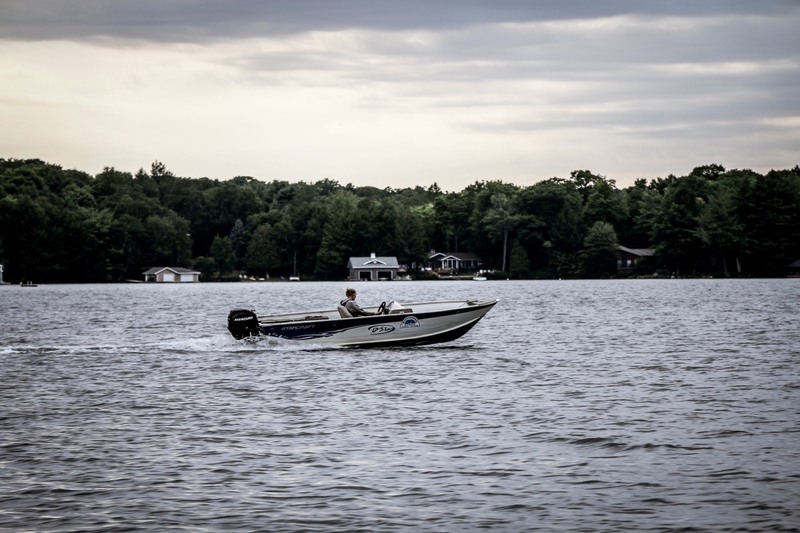 According to Sneyd, the industry has changed over the years as many people aren’t able to spend as much time in their cottages, yet cottaging is still very much a part of Canadian culture. 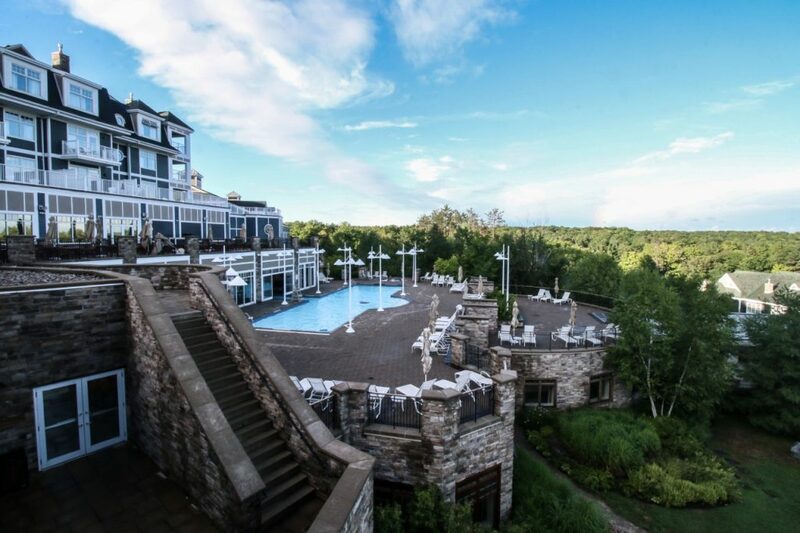 Today, the hotel continues to attract hundreds of tourists and has been ranked by Conde Nast Traveler readers at 7 in its list of the top 20 resorts in Canada — the only resort east of the Rockies to achieve the honour. As for the condos, 132 of the 221 units will be available for purchase when the sale program launches in September. The suites range in size from 496 square feet up to 1,300 square feet and include 70 studios, 48 one bedroom units, nine junior two bedroom units and five full two bedroom units. When purchasing at the Rosseau Residences, your suite is entered into a rental program in which a proportionate share of income is provided to you to help offset the costs of owning your home. Unlike other condo/hotel communities, all revenues including those from the restaurants and convention centre, are shared rather than just the room revenues. There are condo fees but they primarily cover the exterior of the building (roof, windows and doors), while all other maintenance is paid for through hotel revenues. In terms of usage, homeowners are allocated a guaranteed nine week period — three weeks in the summer and two weeks in each of the other seasons as they choose. In cases where you don’t use the full nine weeks, the unit is handed back into the rental pool and your proportionate share of the income increases. On the other hand, if homeowners want to stay for a longer period of time while their unit isn’t rented, they can have the suite removed from the rental pool and only pay the minimal housekeeping costs. As a fully functional resort, homebuyers can expect a full collection of on-site amenities including a modern fitness centre, an indoor/outdoor swimming pool and a Country Market resort shop and cafe. 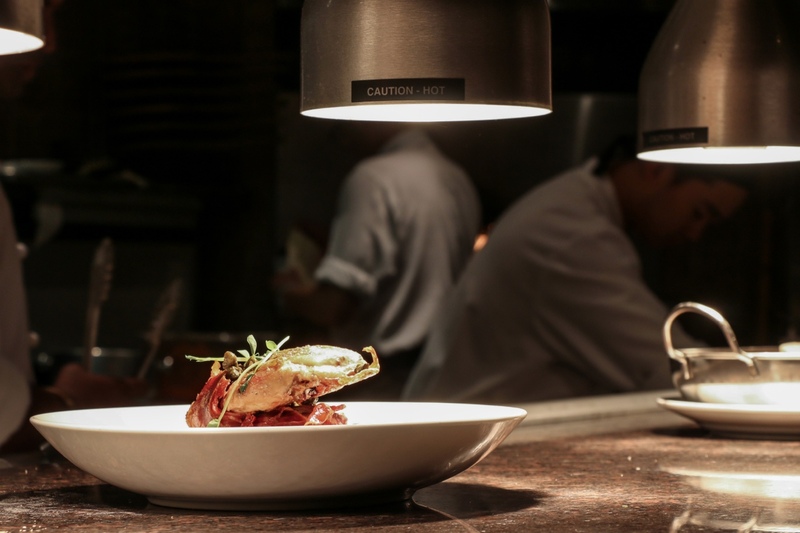 Several restaurants are also located within the building, including the award-winning Teca, the Muskoka Chophouse and the Cottages Restaurant for more casual dining. Guests also have access to a full service luxury spa with 11 treatment rooms, a dedicated outdoor swimming pool, men’s and women’s relaxation lounges, hydrotherapy services and couples treatment rooms. Just steps from the building, an abundance of outdoor amenities await. Whether it’s relaxing on one of two sand beaches on the shores of Lake Rosseau or partaking in a variety of water activities like canoeing, kayaking or waterskiing, there’s no shortage of activities for the whole family. 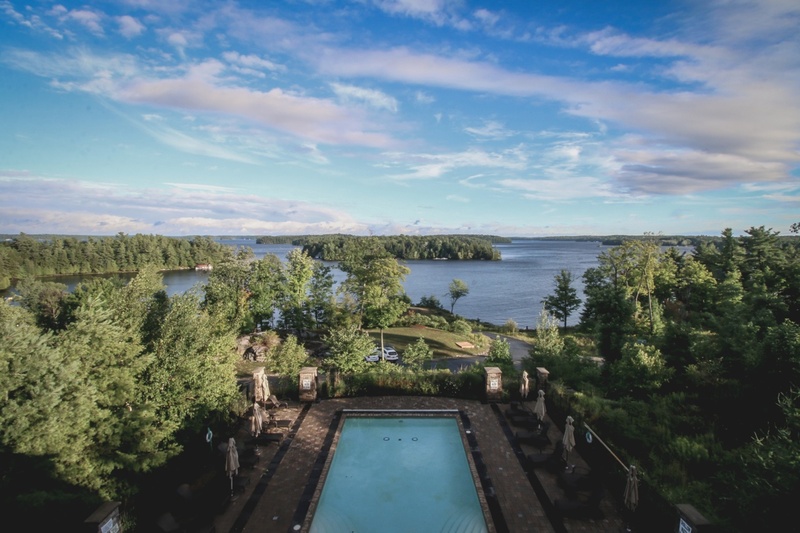 Of course, being in Muskoka means guests will be within proximity to countless trails, floatplane services, local art galleries and The Rock championship golf course designed by professional golfer Nick Faldo. 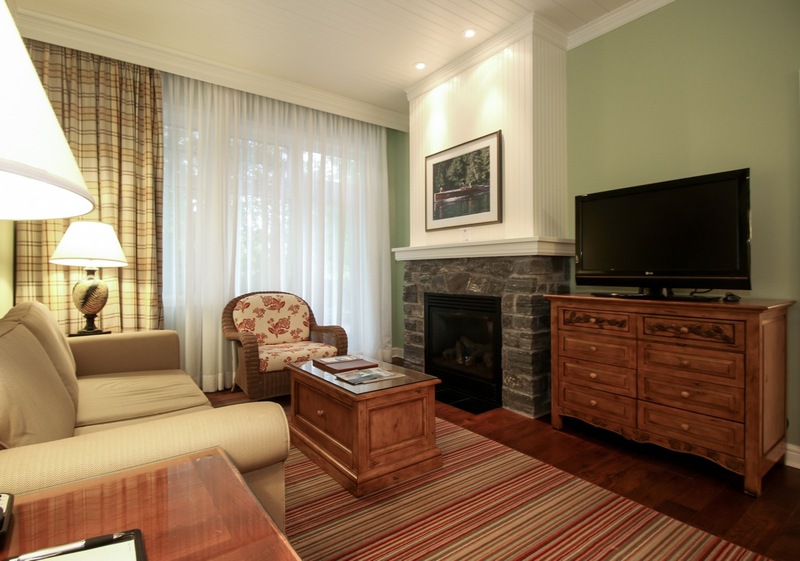 Priced from the low-$200,000s, the suites boast hardwood floors, wood-paneled ceilings, crown moulding, an in-room safe, individual climate control, cottage-style ceiling fans and a full kitchen with granite countertops and Miele appliances. 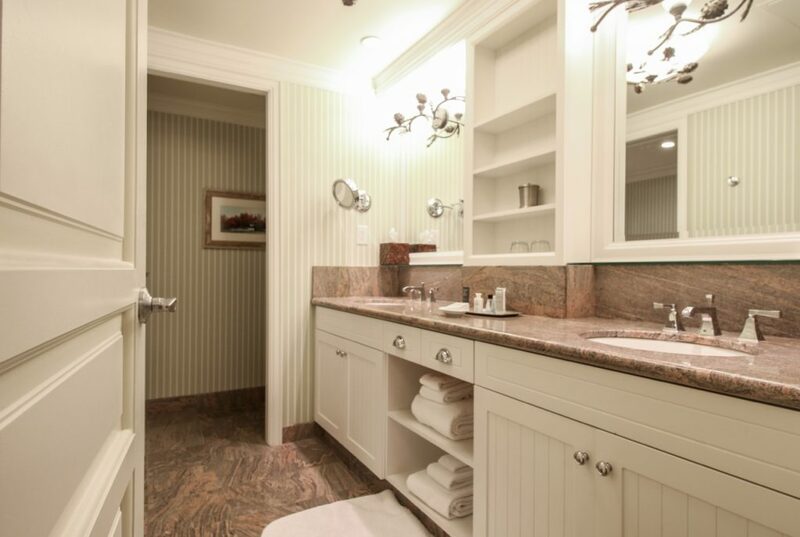 The bathrooms come with granite throughout, a soaker tub, water closet and dual vanities as per plan. 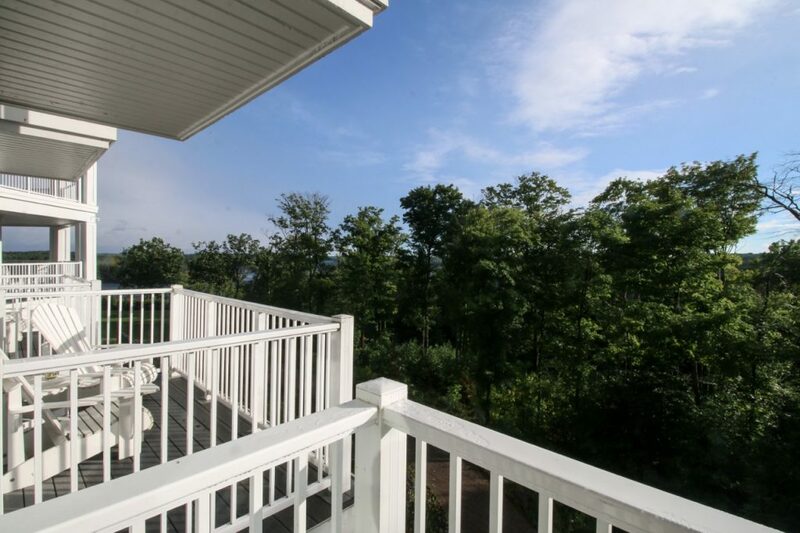 Many suites also offer balconies with magnificent views of Lake Rosseau and the surrounding area. Purchasers have the added benefit and peace of mind of a fully funded Furniture, Fixtures, and Equipment (FFNE) reserve. This fund can be used to replace or repair furniture, fixtures and other equipment as needed. Once the current inventory of suites is sold, the development will launch a collection of townhouse-style cottages along the lake on land that has already been zoned for residential units. When asked about future plans for the community, Sneyd alluded to the possibility of Fowler’s original vision coming to life. 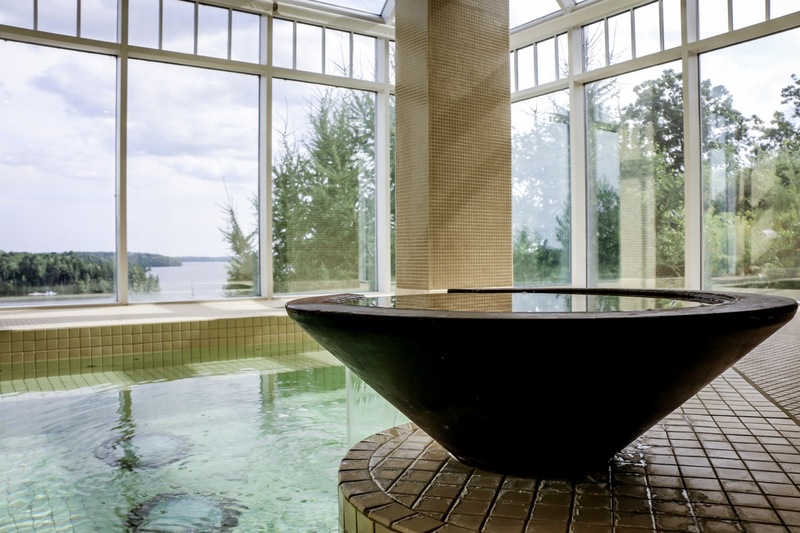 To learn more about The Rosseau Residences at JW Marriott Muskoka, be sure to register online for the latest updates and an invitation for an advanced preview. For more information visit rosseauresidences.com to register.